Easy Cinnamon Rolls Recipe - Quick! Made in 12 Minutes! Easy Cinnamon Rolls recipe ready in 12 minutes! 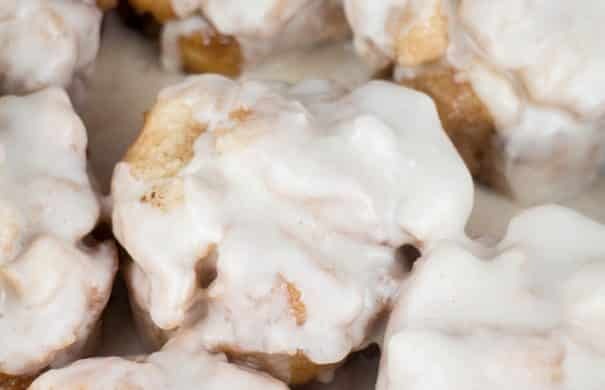 Use refrigerated biscuits to make homemade Cinnamon Rolls with a powdered sugar icing that your kids will fall in love with! These Cinnamon Rolls are quick and delicious – perfect for Saturday morning breakfast. On a scale of 1-10 on the yummy scale, these cinnamon roll muffins are a 11. Watch out, I might fight you for them! One afternoon I was craving cinnamon rolls. It seemed like everywhere I looked I saw a cinnamon roll on twitter, on the street, in a window, and every time I closed my eyes. All I wanted was a cinnamon roll, ok maybe I wanted two, but I wanted them quick. I didn’t want to wait hours for yeast to rise, my belly was singing “feed me cinnamon rolls” so I came up with this yummy Cinnamon Rolls recipe which will get you delicious cinnamon rolls baked in 12 minutes! Dangerous, I know. These Muffins use the same idea of my Monkey Bread Muffins by using refrigerated biscuits to quicken up the recipe. After baking them in a baking dish, then we make a creamy vanilla icing to pour over them, which you’ll see will melt beautifully and just warm your heart with happiness. You will take each biscuit and rip it up into 6 pieces. Place the biscuit pieces into a bag and shake to coat the butter, sugar, and cinnamon mixture. Then you’ll place 8-10 pieces of biscuits into each muffin cup. This is going to make the “rolls”. The icing is made with powdered sugar, butter, vanilla and a little bit of milk. This is one of my favorite frostings that I use on everything! Christmas Morning is supposed to be spent with your family, not spending hours in the kitchen preparing breakfast! 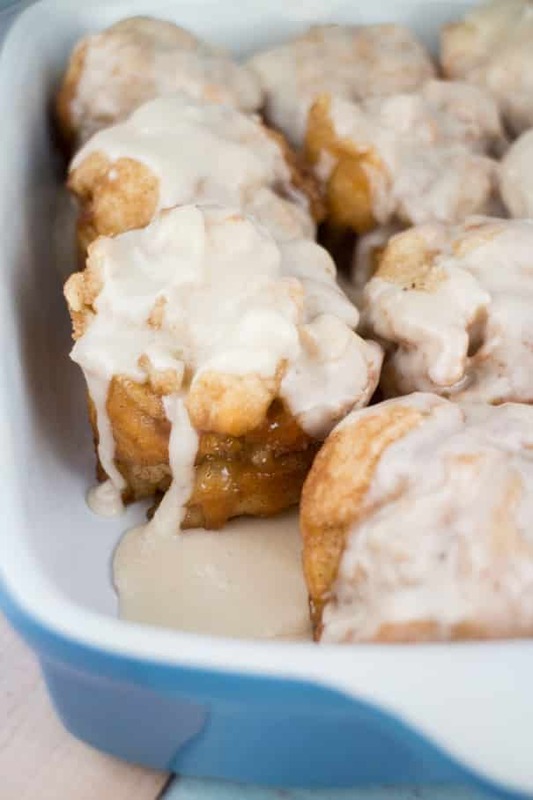 These cinnamon rolls are a perfect holiday breakfast because they’re fast and delicious! Even the kids can help with them! I hope you enjoy these easy Cinnamon Rolls! Easy Cinnamon Rolls recipe ready in 12 minutes! 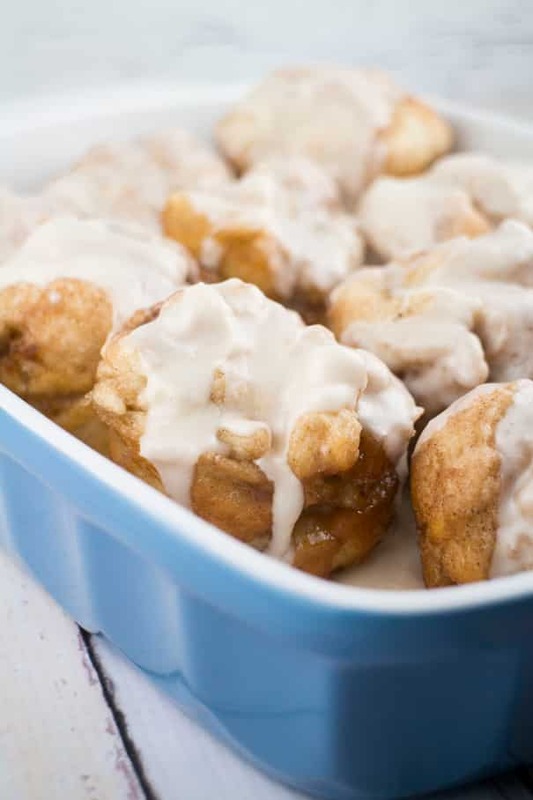 Use refrigerated biscuits to make homemade Cinnamon Rolls with a powdered sugar icing that your kids will fall in love with! These Cinnamon Rolls are quick and delicious - perfect for Saturday morning breakfast. Spray a dozen muffin cup sheet with nonstick spray. Spray it good - on the bottom and sides. Mix melted butter, sugars and cinnamon in a plastic bag. Take each biscuit and rip it up into 6 pieces. Put the biscuit pieces in bag and shake to coat evenly. Place 8-10 pieces of biscuits into each muffin cup to evenly fill them up. Remove from oven and let cool for 1 minute. Then remove from pan, the muffins should fall right out. Mix powdered sugar, butter and vanilla in bowl with hand mixer. Add milk and continue to mix until it reaches a "frosting" consistency. Pour frosting over warm muffins, enjoy! I’m watching out – and now I’m diving in 🙂 These look out of this world Pamela! Hooray for cinnamon rolls. I’m lovin’ your holy moly scale too. I’m literally drooling over these beauties! The frosting looks perfect. These look so dang good! I am on day 1 of a 3-day juice cleanse and I would seriously give my left arm for one of these right now! Yesssss!!! I share your desire for instant cinnamon roll gratification! I’m never, like, “oh I’ll whip up these cinnamon rolls for tomorrow morning…” These look like perfection! Gooey, instant gratification, perfection! You had me at Cinnamon! (and the easy part helped, too) These look amazing!! Oh man, these look so ooey and gooey and delicious! I love cinnamon rolls but they are so dangerous! haha These muffins sound awesome! Ummm, these look amazing!!! Thank goodness i don’t have a can of biscuits around! 😉 I actually had a craving for cinnamon rolls this weekend too and I bought a can of Pillsbury Cinnamon Rolls instead. They totally took me back to childhood. Yum!! I made the monkey bread muffins again this weekend…have one left (technically three, but the other two are for Jon!). I will have to try this recipe soon! These might break my holy moly scale…haha. They look so delicious! Holy Moly drooling!!!! These look amazing!! That whole waiting for the yeast thing is why I never do it. Instant gratification, all the way! Haha, I think everything cinnamon roll gets an 11 out of 10 in my books. But cinnamon roll muffins? I love it!! There is a small place in my heart where canned biscuits (whampuns) rule. I craved cinnamon rolls a short while back and you are making it happen again! You are making it too tempting and easy for me. These look wonderful Pamela! And how fabulous that they are so quick and easy to make! 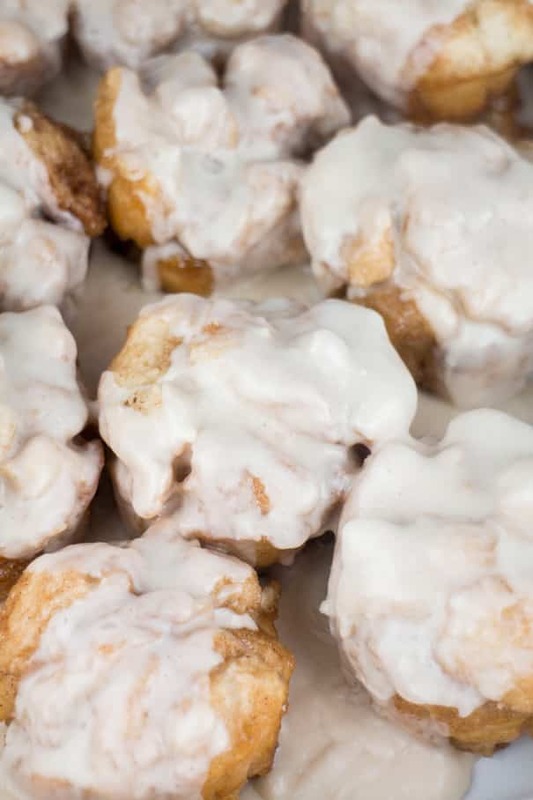 You had me at cinnamon muffins. Genius! Pinned! Oh my goodness these cinnamon rolls look so delicious!! Dear God these look amazing, and I love that they are bite sized!! I would probably eat like six..
Mmmm … there’s nothing quite like the smell of a fresh cinnamon roll baking. Unfortunately I’ve only smelt this in my local mall up to now, so I better get baking some of these. Nice easy recipe … thank you! These look beyond delicious, Pamela. I love to use cinnamon in almost all my baked goods. Anything that scores an 11 on the 1-10 scale definitely deserves a try. Love these muffins! Anything with cinnamon on it gets my vote. I can almost taste it…. These look perfectly sweet. Love at first sight! Pinning! Now you have me drooling! My kids would love, love, love these! An 11 is high praise!!! They totally look perfect! These smothered rolls look freaking delicious, Pamela! 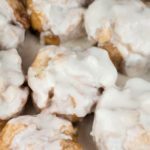 I raced thru the photos to check the recipe to see what cinnamon rolls are easy. I was not disappointed. This would work. I have craving for cinnamon rolls, but normally either don’t have time to make them or I can’t wait. Hooray for the recipe!!! Oh my gosh!!! 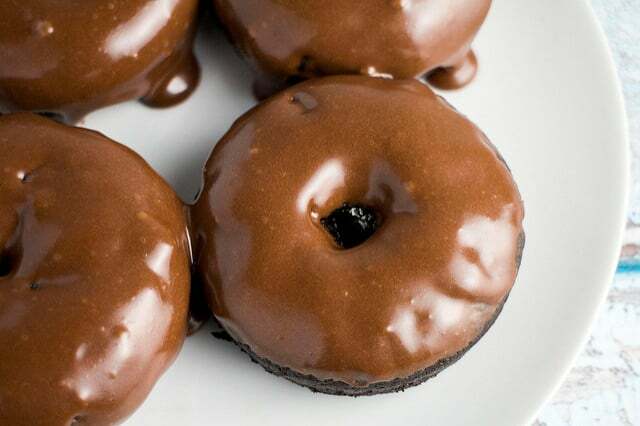 I want one of these sweet morsels in my mouth right now! They look fantastic and now my mouth is watering craving cinnamon rolls!!! See what you’ve done? 🙂 I’m so happy. 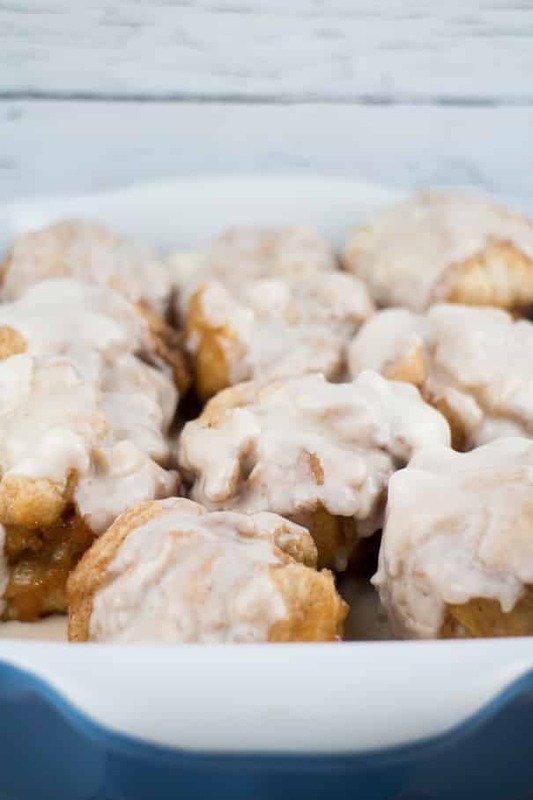 Love this quick fix for a cinnamon roll craving. Swoon-worthy! Ooooooo! I’m eating a yogurt and fruit right now…but all I want is one (or three!) of these muffins. Yum! Holy moly indeed! I wish I had one of these for breakfast right now!